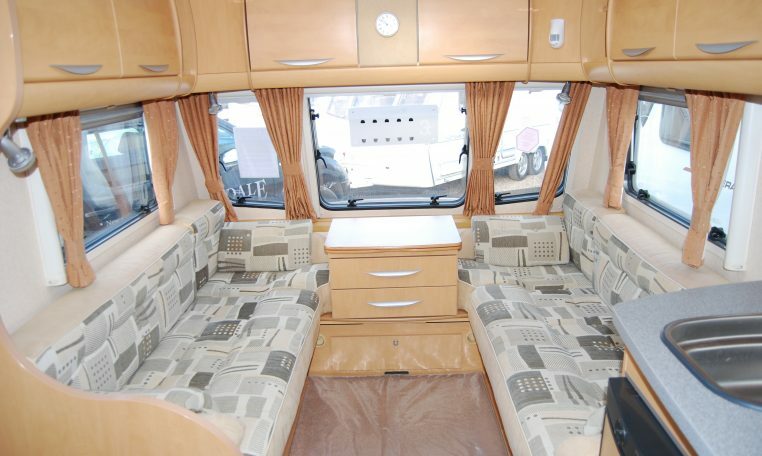 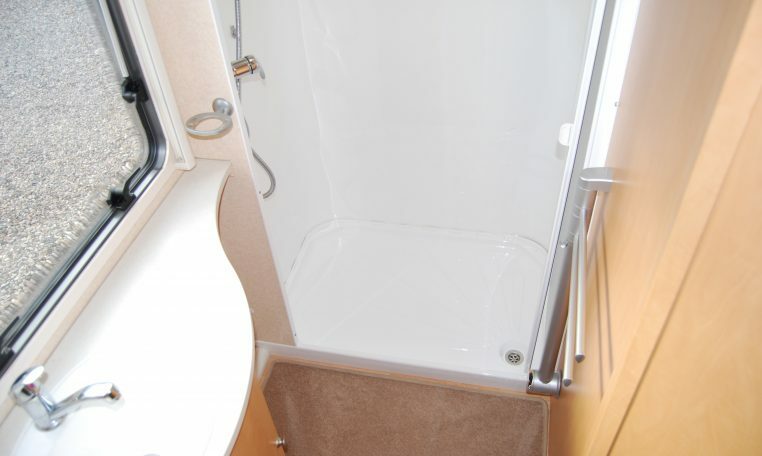 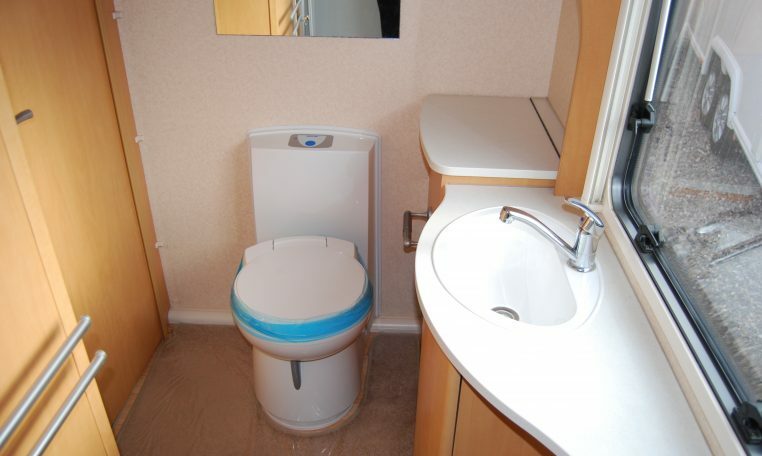 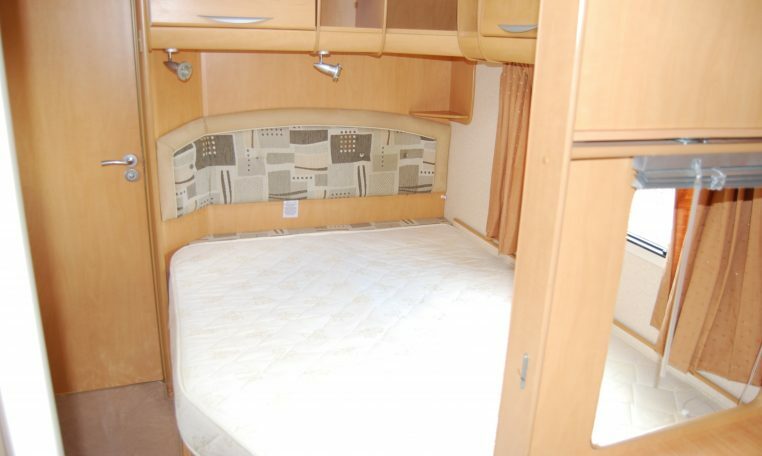 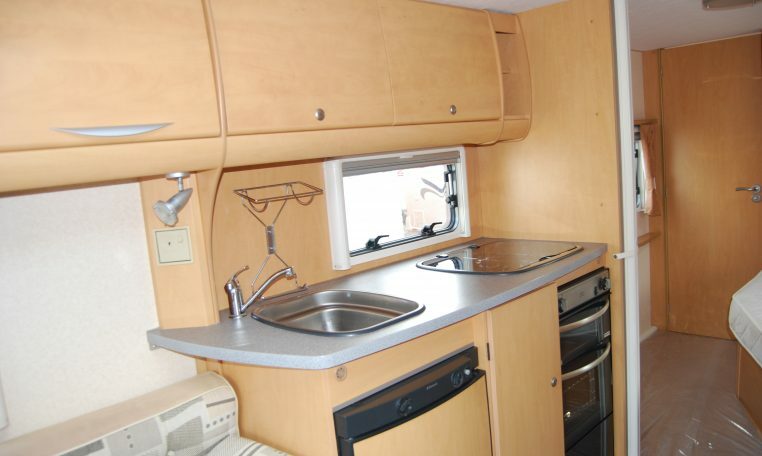 TOP OF THE RANGE, SPACIOUS, FIXED BED, END WASHROOM TWIN AXLE. 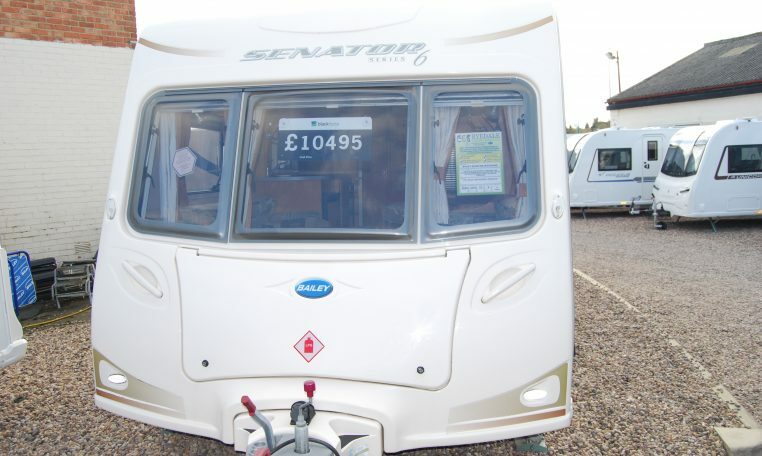 LAST OF THE SENATOR RANGE. 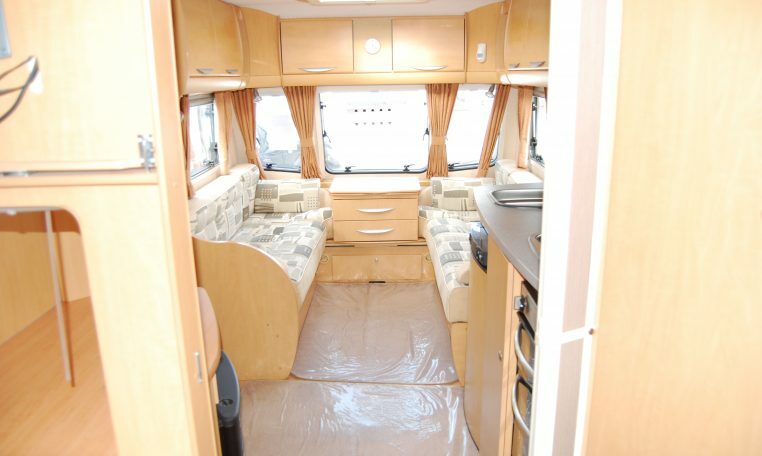 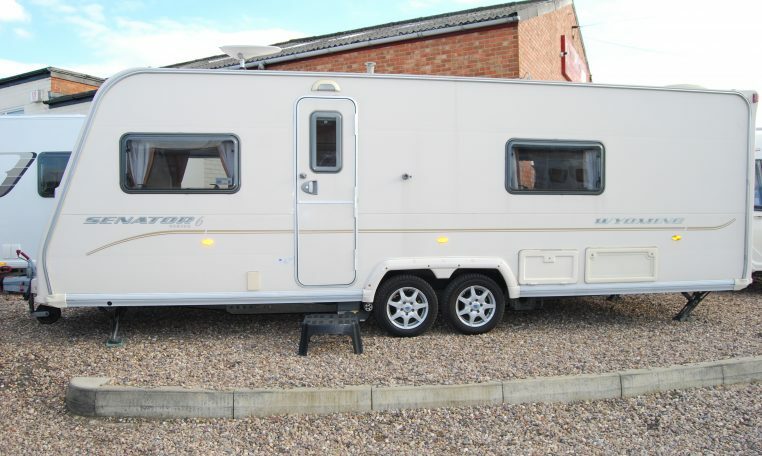 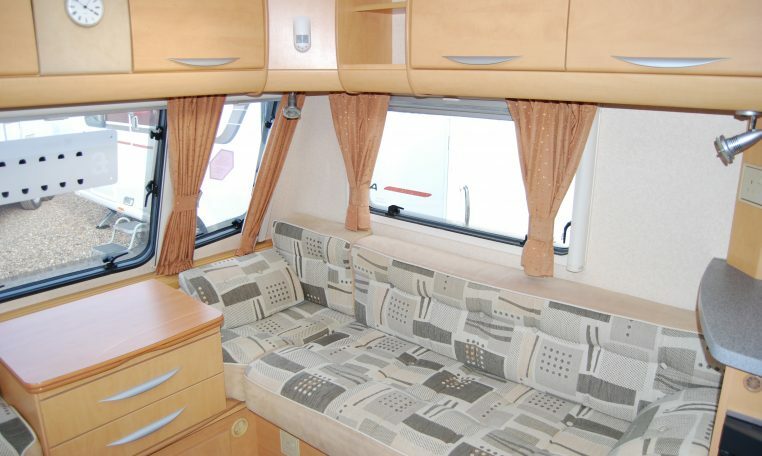 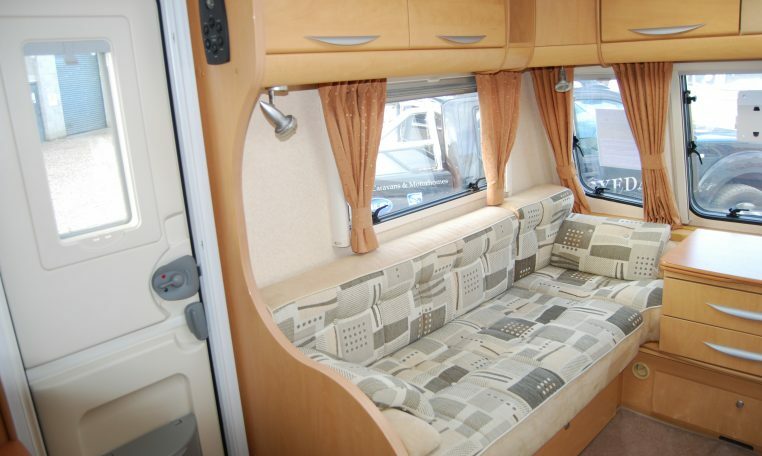 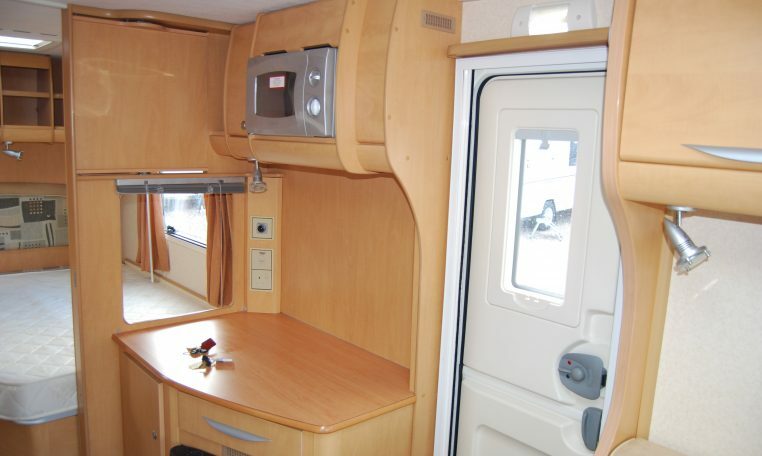 MADE TO A VERY HIGH SPECIFICATION AND IS IN SUPERB CONDITION. 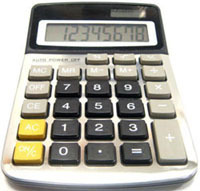 PHONE FOR UP-TO-DATE DISPLAY STOCK AND AVAILABILITY.